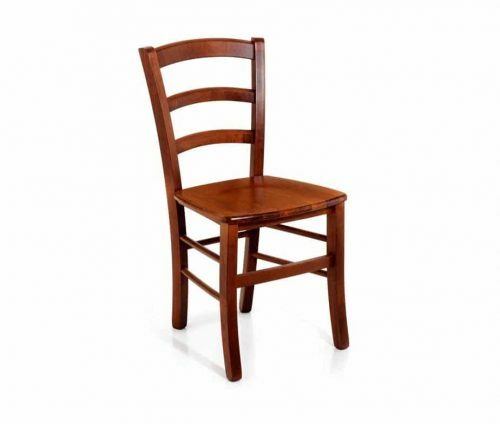 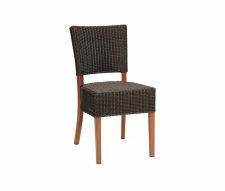 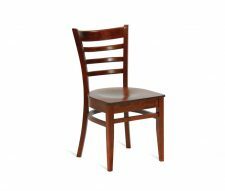 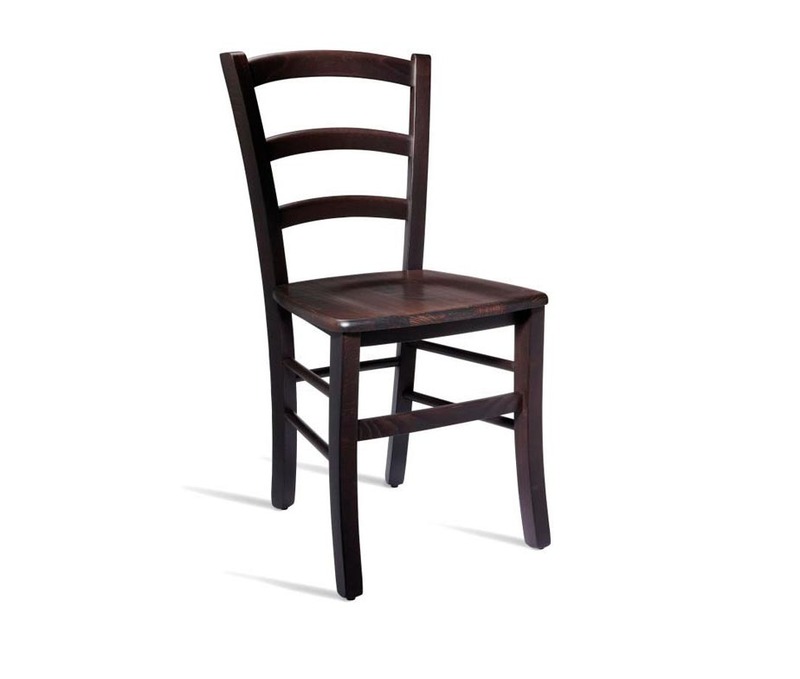 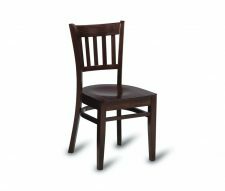 The Waverley Side Chair is modern and unique, making it the ultimate furnishing solution for restaurants, cafes and bars. 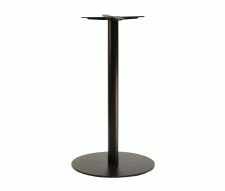 The frame is manufactured with the most durable and sturdy, solid beech to ensure its durability in your venue and can be finished in wenge or light walnut. 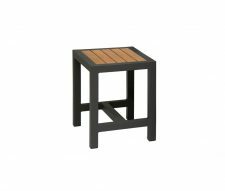 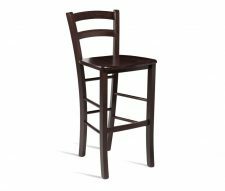 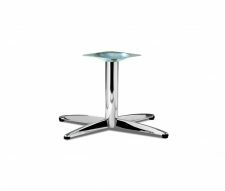 We recommend this stool for indoor use only to maintain the perfectly glossy wenge finish.